Fifty Shades Freed is officially in theaters! 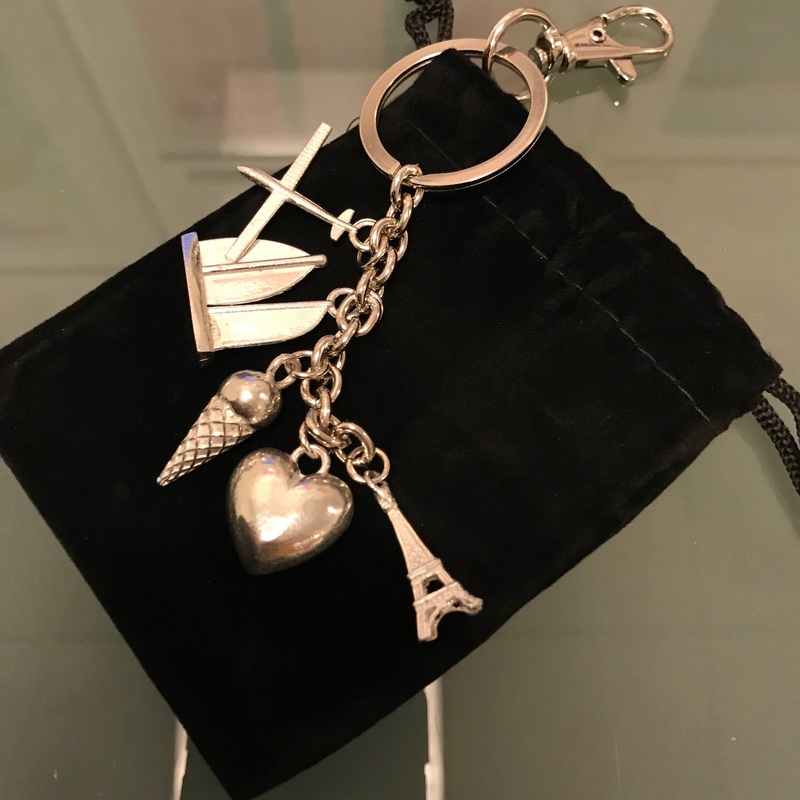 To celebrate the official release, we're giving away this beautiful Fifty Shades Freed key chain. We will choose one winner on February 16th. To enter all you have to do is share the contest posts on our social media pages. Click on these links to go our Twitter. Facebook and Instagram pages now. Enter every single day and tag more and more friends for extra chances to win. We are so excited for all of you to see it. We guarantee you will not be disappointed. It is a perfect ending to Christian and Ana's story. Get your tickets here http://unvrs.al/FSFTix and don't forget to go to our social media pages to enter to win this amazing limited editions Fifty Shades Freed charm key chain.